The UK automotive industry offers the highest value added per employee in car manufacturing of any European country, according to Eurostat. We’re also Europe’s biggest market for plug-in cars (PEVS), with 47,263 registered in 2017. The UK is improving internal combustion engines and developing electric vehicles. We’re Europe’s biggest manufacturer of electric cars, with a planned roll out of 10,000 electric charging points - helping to reduce carbon emissions. The UK is also home to global brands for off-road vehicles, including Caterpillar, Leyland Trucks, Perkins and JCB. UK automotive manufacturing includes 7 volume car and engine makers and a strong supply chain. The industry is particularly concentrated in The Midlands and North of England. Wales has a significant automotive cluster producing components. South of England is home to much of the motorsports industry, including the headquarters of 60% of Formula One teams and two Formula One research and development (R&D) centres. 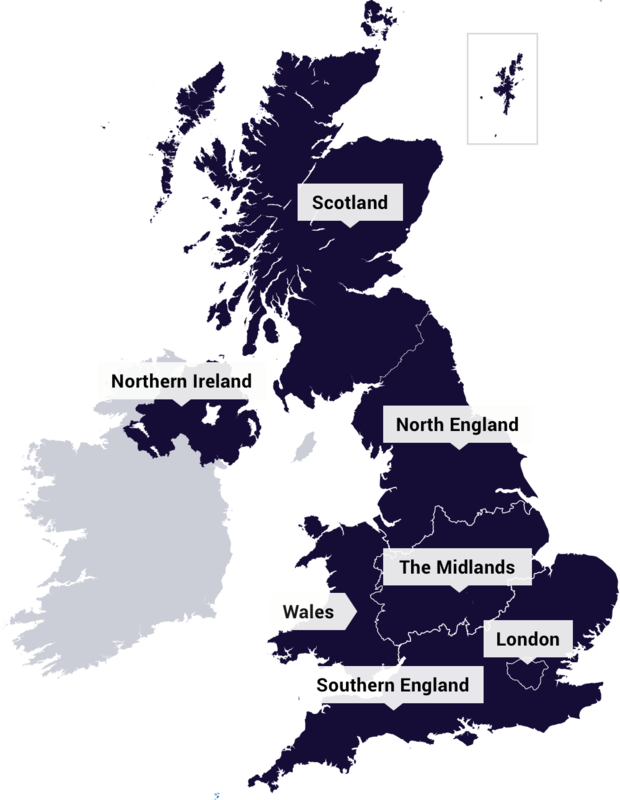 There are extensive R&D centres and testing facilities across the UK. The UK is a world leader in motorsport with more than 4,500 businesses operating in the sector. With world-class test centres and a reputation for groundbreaking innovation, the UK leads the way in automotive research and development (R&D). By 2020, UK automotive production will exceed 2 million cars.